Hi! I am Everything Mousey Pins on YouTube! I love sharing my passion with you by making YouTube videos showing my pin trading hauls, teaching you about fake pins, my personal pin collections, pins for sale in the Disney World gift shops, opening pin mail, and pin trading in the Disney Parks & Resorts here in Florida! 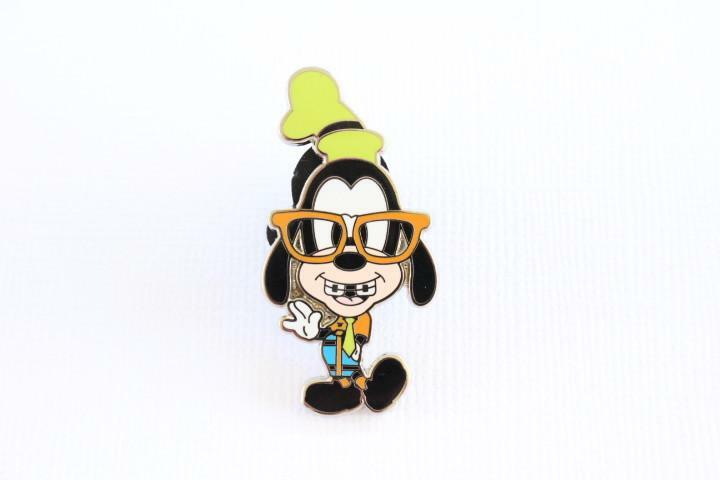 I will take you to Disney and show you all of the new pin merchandise. I also take you around with me pin trading with Cast Members. You can learn valuable information about fake or scrapper pins with my informative pin videos. View mine and my dad's personal collection of 10 years of pin trading and attend special paid events with us. All of this and more is waiting for you! We’re Everything Mousey Pins on YouTube – Watch Us and make sure to Subscribe! !